Well for years I have been telling people to use Turmeric . Although I use Turmeric heavily at times I never had an ailment where I could see it work on . Well after the Chik V virus in October , my joints were still bothering me. I am too young for arthritis so I needed to deal with it . So I made turmeric tea and steamed cabbage with turmeric and coconut oil. The pain that I was experiencing for at least 10 weeks subsided , but the next day it started again. So last week I incorporated Turmeric in everything and the pain is gone. I use it everyday. 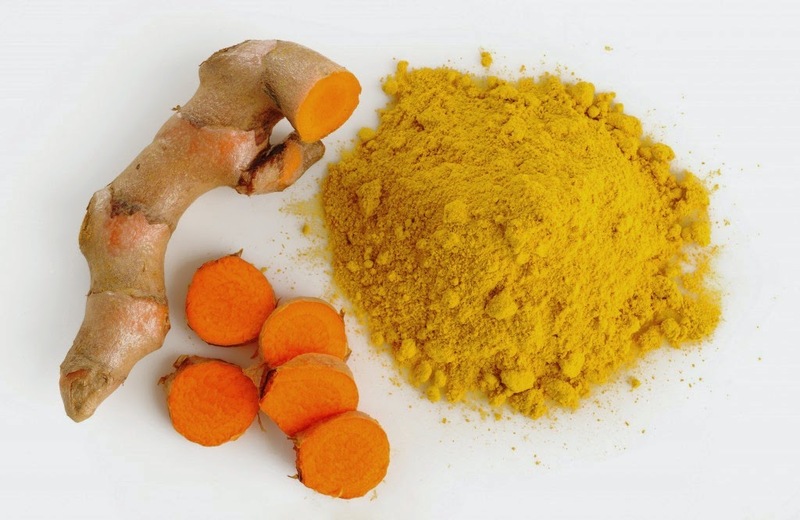 The reason it took me so long to use turmeric , is because all of a sudden I couldn’t find it in the supermarket I had to go to a healthfood store. So I don’t know if this will help with anyone suffering with joint and arthritic pain but its worth a try.